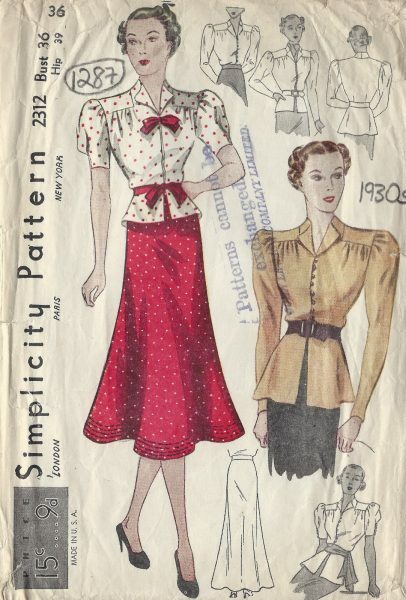 At The Vintage Pattern Shop, we offer our clients the chance to obtain genuine vintage patterns to make your own original pieces. We currently have a selection of seven different patterns within the skirts, pants, and separates range. 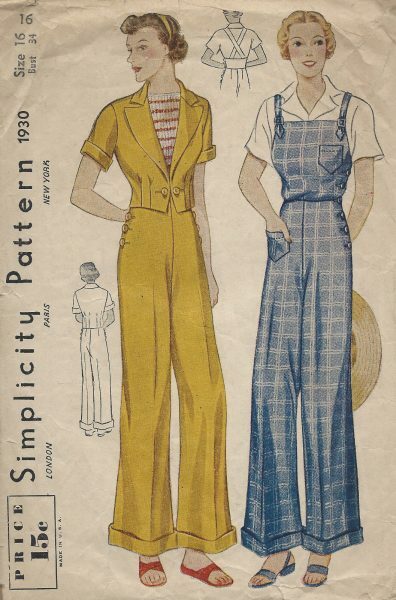 This includes a tunic blouse, overalls, and packages with separate tops and bottoms, including both skirts and trousers, as well as individual skirt patterns. During the 1930s, the hemline of skirts began to rise further, with popular lengths being between the ankles to just below the knees. These midi-skirts would either come in full pleats, or feature an A-line style for an element of swing. Colours would usually be more neutral, with beige, black, white and blue being common options, as well as a plaid pattern. 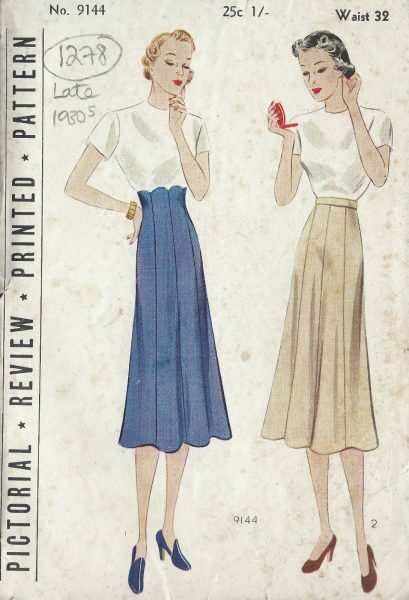 Trousers or pants, like the 1930s skirts, would be high-waisted, and featured wide legs, for a free and flowing look. Colours may be similarly neutral, or in large geometric prints, including big stripes and checks. 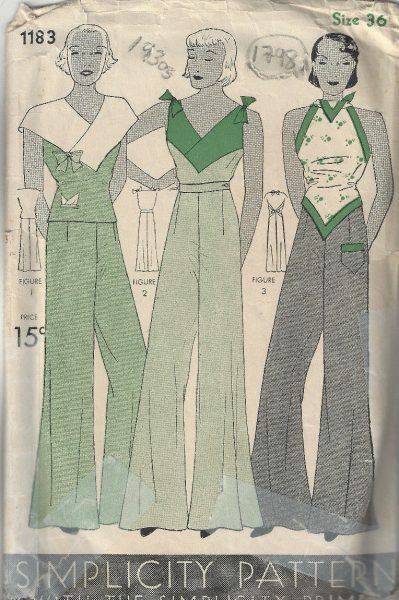 As well as separates, which often came with overall straps, you could often get full jumpsuit styles. 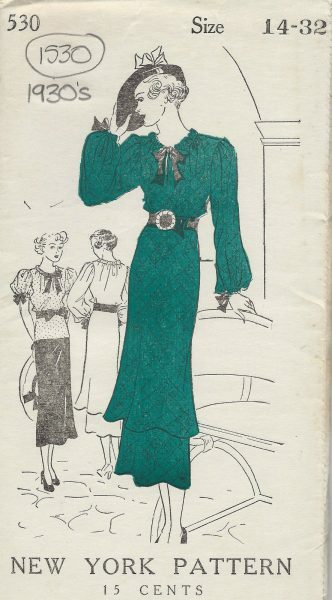 To discover more about our range of 1930s patterns for skirts, pants/trousers, and separates, please get in touch by filling out our contact form, or by emailing us at thevintagepatternshop@yahoo.com. You can also call us on either (0044) 1621-331441 or (0044) 7595261171.